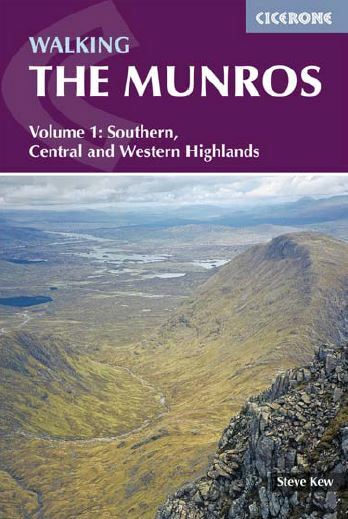 The first of two guidebooks to walking routes Scotland's Munros, covering the southern, central and western Scottish highlands, Glencoe, Lochaber and Mull, and details routes for these 139 exciting and challenging mountains. Munros are mountains in Scotland over 3000ft in height. Volume 2 covers north of the Great Glen and the Cairngorms.